Fall Ticks Are Still Active: Here Is How You Can Be Prepared! 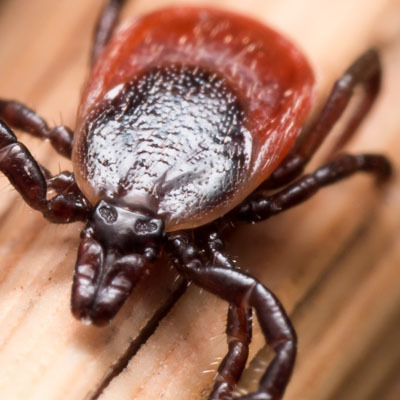 What do Lyme Disease, Rocky Mountain Spotted Fever, and Anaplasmosis have in common? They are all tick-borne diseases that are becoming more and more common in the United States. Contrary to popular belief, not all ticks slow down in the fall/winter. Some ticks, such as the black-legged tick (more commonly known as the deer tick) are only getting started in the fall. Deer ticks are out, active, and they are looking for a meal. Thankfully, you can be prepared! 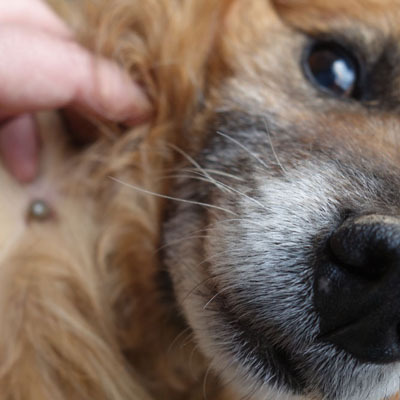 Here are some measures you can take to protect yourself, your family, and your beloved pets from coming in contact with ticks. By taking these measures, you are also protecting your home from a potential infestation of these nasty pests. Ticks tend to hide and wait for a potential host to walk by before latching on. The fall season provides ample opportunities for ticks to find breeding grounds, and ultimately find hosts to latch onto. One of the common places for ticks to hide and breed (where they can hatch up to 3000 eggs) is in piles of leaves or any area where there is leaf litter. 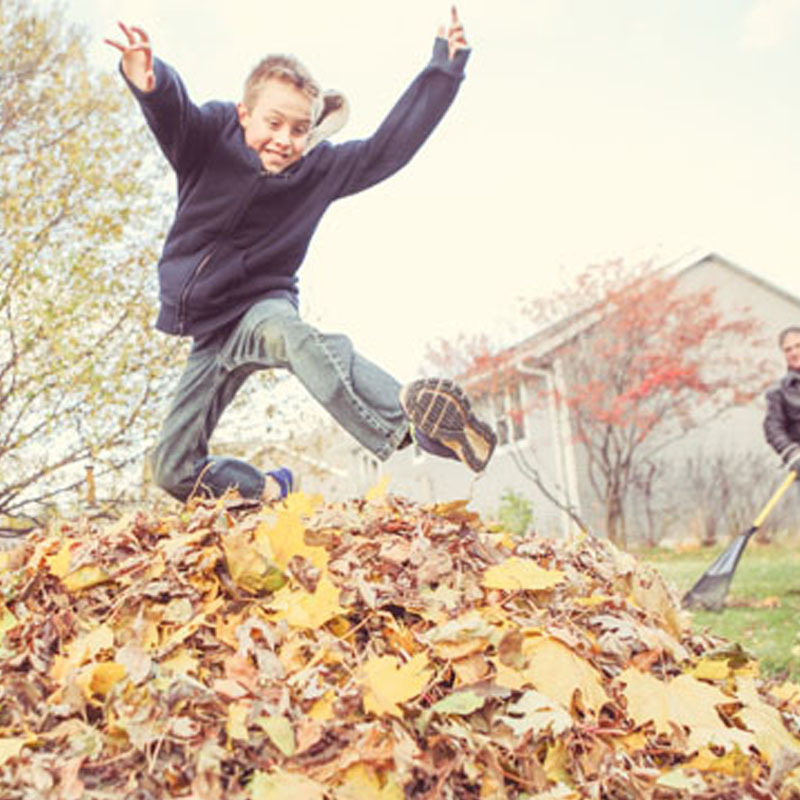 By raking and picking up leaves you are eliminating a common tick breeding ground, and you are creating a safe space for your family and pets to play. A dog that doesn’t enjoy playing in the leaves, chasing leaves, or jumping into leaf piles is a rare thing. Dogs love doing those things! Because of this, it is crucial to inspect your pets for ticks to keep them safe and to keep your home safe from a potential infestation. There are also preventative tick treatments you can give to your pets. These treatments will help reduce the chance of a tick harming your dogs, cats, or other animals. 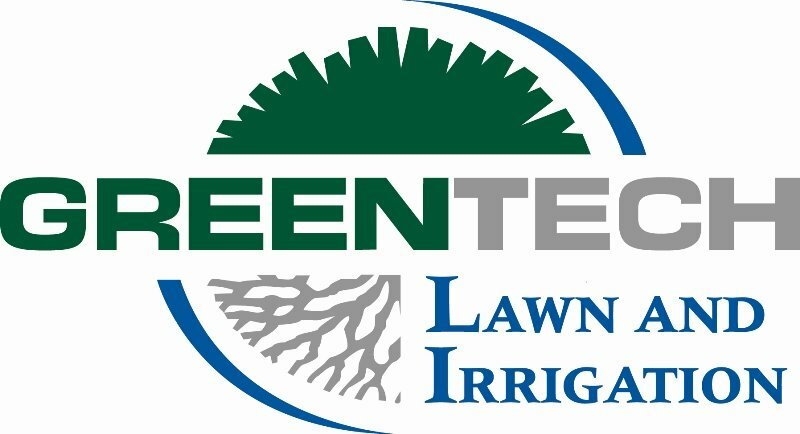 At Greentech we have a safe and effective tick prevention plan, which will eliminate those unwanted critters, and bring peace of mind back into your yard and home. Contact Greentech today at 1-800-LAWN-CARE and remove the fear and worry ticks can bring into your family. Let our licensed professionals help you!